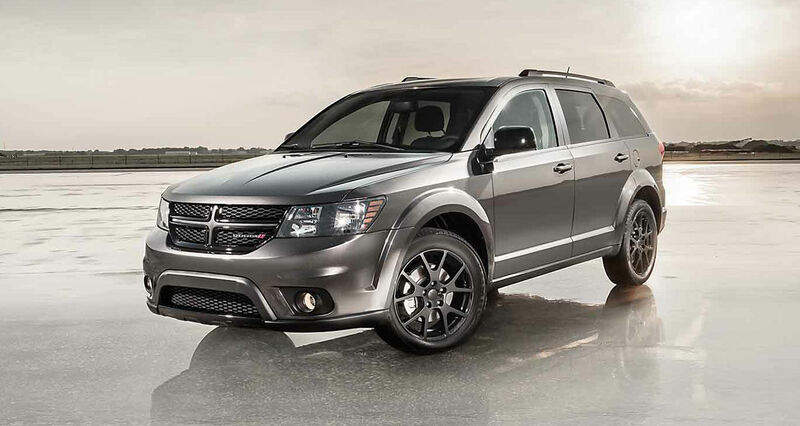 The 2016 Dodge Journey has everything you need to make that next great adventure a safe and luxurious one. Get awesome mileage with the fuel efficient 2.4L or 3.6L V6 engine. With the available All-Wheel-Drive system, you get extra traction on snow, ice, and other low-traction surfaces. It simply works by transferring power from wheels without traction to wheels with traction. Let everyone ride in comfort with spacious, 7-passenger seating. Interior comfort should be one of your main concerns when you’re going on a road trip. Luckily, the Dodge Journey comes available with leather-trimmed surfaces and soft touches. Stay connected even while you’re in your ride with available Bluetooth Streamlining Audio, standard USB port, and available 115-volt power outlet. Come on down to Tempe Chrysler Jeep Dodge Ram and speak to our customer representatives about any questions you have about the 2016 Dodge Journey. Our knowledgeable staff will assist you in finding the perfect new or used car. Because Tempe Chrysler Jeep Dodge seeks to maintain a complete inventory of the newest Dodge, Chrysler, RAM and Jeep vehicles, you can choose from all the latest models. We look forward to serving the customers from the surrounding communities of Phoenix, Scottsdale, Chandler, Gilbert, and Mesa. There are so many wonderful features inside the Dodge Journey that it’s like chilling inside your own room. In addition to the standard Dual-Zone Manual Temperature Control, the available Three-Zone Automatic Temperature Control allows the driver, front passenger and rear passengers to select and maintain their ideal comfort levels. But the air temperature isn’t the only thing that can be regulated. Keep yourself toasty with available leather-wrapped shift knob, available heated leather-wrapped steering wheel, and available premium heated leather-trimmed front seats. And if that’s not enough, we know you’ll love the luxurious legroom in the spacious Dodge Journey. There are multiple places to store toys and equipment, and there are efficient features placed everywhere: storage bins, overhead console, and door sill scuff pads, to name a few. 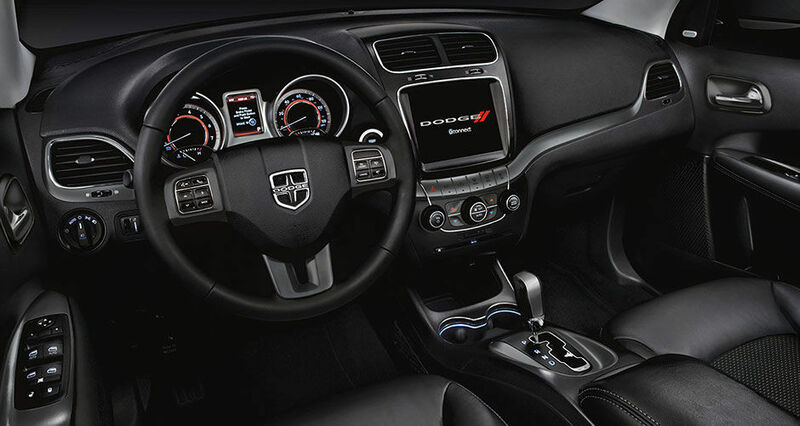 Dodge thought of everything when designing the Journey. Choose between the standard 2.4L, 173 horsepower, four-cylinder engine with 166 lb-ft of torque and the available 283 horsepower, 3.6L Pentastar V6 engine. Pick the former for an efficient performance, but if your travel requires more power, then the Pentastar is the solution for you. The 3.6L Pentastar V6 engine, in combination with the Trailer Tow Prep Group, will make sure you can tow up to 2,500 pounds if you’re looking to tow a boat or some furniture. You’ll be glad to know that all Dodge Journey models come standard with Trailer Sway Control. When vehicle and/or trailer motion is not caused by your steering, the sensors will detect it. And the Electronic Stability Control will then apply the brake pressure and may adjust engine throttle to help reduce sway and maintain stability. 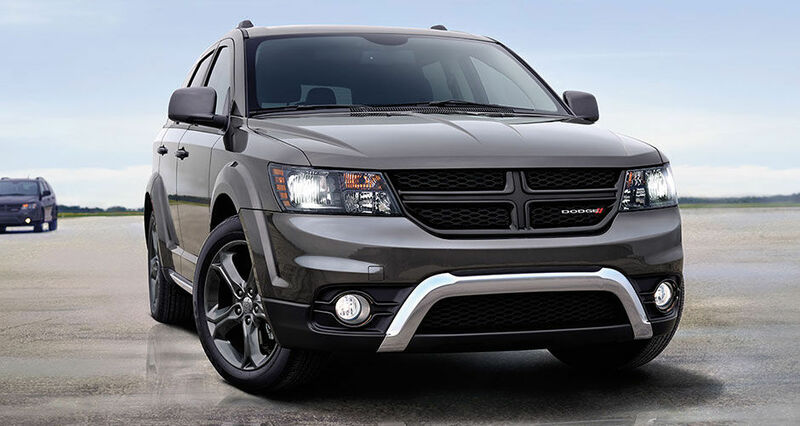 Want to get your own Dodge Journey after hearing all of these great features? Come down to Tempe Chrysler Dodge Jeep Ram today to test drive your new car!